Well maintained 3 bedroom 2 bath ranch located on a quiet cul-de-sac. This beautiful freshly painted home features an open layout with plenty of natural light illuminating the kitchen and great room. 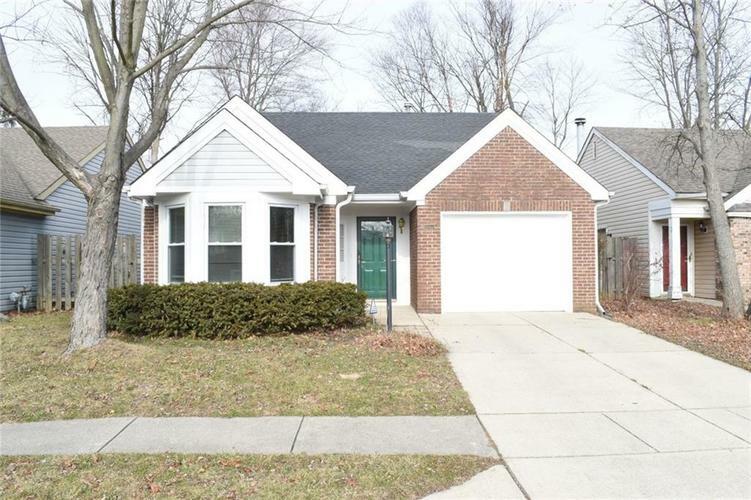 SS appliances, updated light fixtures in the kitchen, new light/ ceiling fan fixtures in the great room, new water heater, energy efficient windows, insulated garage door. This home is also equipped with an alarm system, reverse osmosis in the kitchen, as well as water purification/softener system. Newly painted exterior & community pool. Directions:56TH WEST OF GEORGETOWN TO EAGLE CREEK NORTH. TURN RIGHT ON WISTERIA, LEFT ON BUTTERCUP THEN LEFT ON AMARYLLIS CT. TO HOME ON RIGHT.